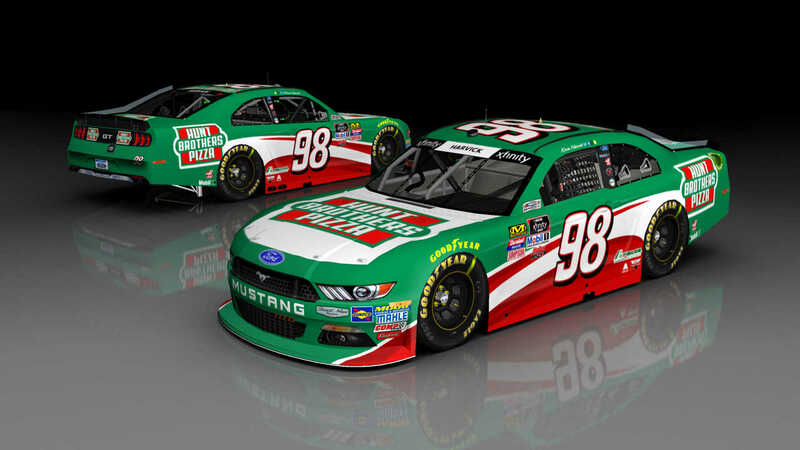 Updated version of Kevin Harvick's #98 Ford Mustang he will run in 2018 in the Xfinity Series. Added new banner and other small things to make it a bit more accurate. Credits: Template/Mod from SRD, Number from BER, Logos from Google Images.